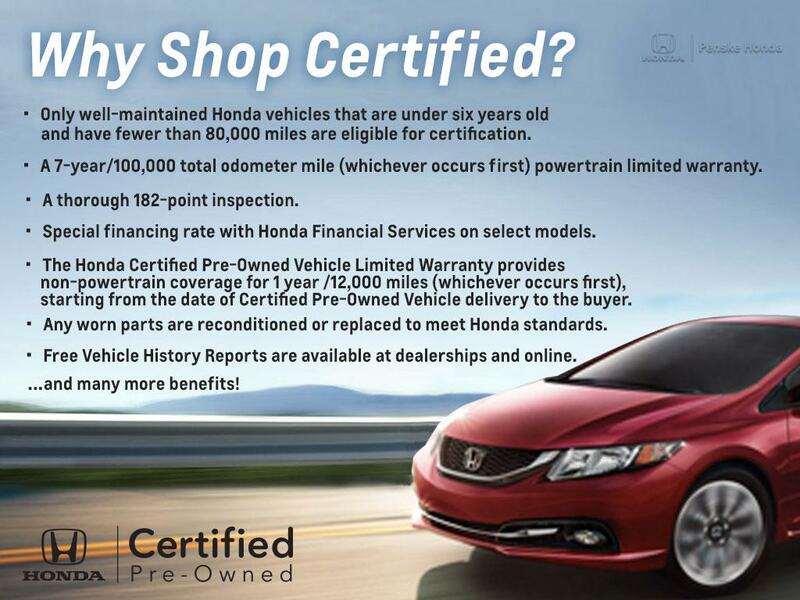 CARFAX 1-Owner, Honda Certified, GREAT MILES 8,215! $1,900 below NADA Retail! Heated Seats, Moonroof, Onboard Communications System, Keyless Start, Smart Device Integration, iPod/MP3 Input, Turbo Charged Engine, Aluminum Wheels CLICK ME! Sunroof, Heated Driver Seat, Back-Up Camera, Turbocharged, Satellite Radio, iPod/MP3 Input, Onboard Communications System, Aluminum Wheels, Keyless Start, Smart Device Integration, Heated Seats. Rear Spoiler, MP3 Player, Dual Zone A/C, Keyless Entry, Child Safety Locks. Honda Civic Si Sedan with White Orchid Pearl exterior and Black interior features a 4 Cylinder Engine with 205 HP at 5700 RPM*. Edmunds.com explains "Steering is precise, with consistent, natural-feeling weighting. The variable-ratio system combines supreme steadiness when cruising straight with quick reflexes in corners and tight turning in parking lots.". This Civic Si Sedan is priced $1,900 below NADA Retail.